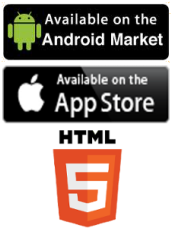 Together, our Boston Local Mobile Apps and Mobile Website empowers both your Marketing Page Messages (ADs) and every one of your Marketing Incentives upon virtually every smartphone, tablet, current portable gaming device, iPod Touch device, even every web-enabled feature phone 24 hours a day, 7 days a week... no matter where in the world it is. Today, how you choose to deliver your branded messages, coupons, customer loyalty cards, coupon circulars and in-store sales circulars is equally as crucial as the messages and incentives themselves. Like your global mobile consumer market of over 5.2 billion, your 900,000+ Boston local mobile consumer market consists of people virtually always in motion... on the move. As such, to obtain the greatest reach and deepest penetration of your branded marketing page messages while ensuring the maximum delivery and sharing opportunities of your coupons, customer loyalty cards, coupon circulars and in-store sales circular incentives, the delivery vehicle must also align itself with the perpetual motion of today's consumer lifestyle. According to Forrester Research, during 2012 the U.S. saw over $210 Billion in online sales while over $1,2 Trillion in retail sales were "influenced" by the web, most of which via mobile. 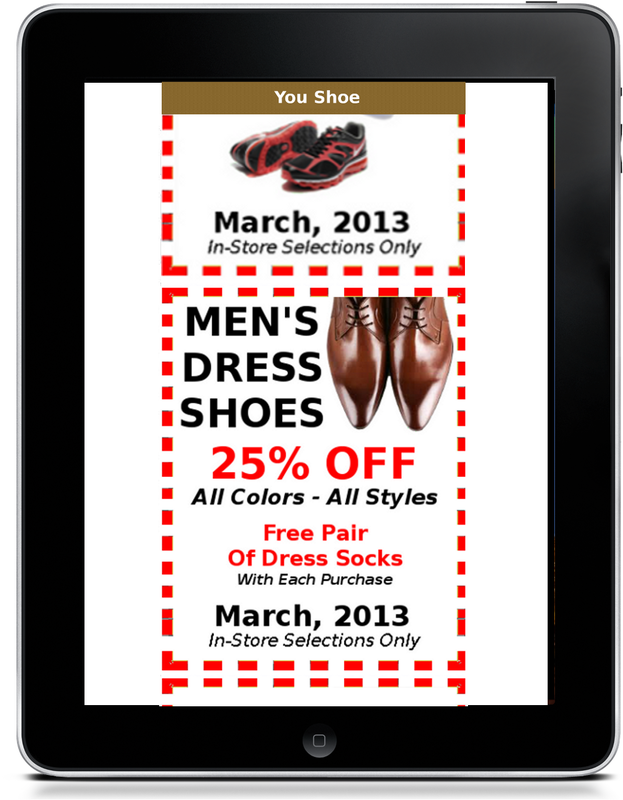 Because we typically are, at any given time throughout any 24-hour period, no more than 3 feet from our mobile device, it stands to reason that mobile offers the greatest opportunities for Boston local merchants with which to deliver their branded marketing page messages as well as their branded coupons, customer loyalty cards, coupon circulars and in-store sales circular incentives. 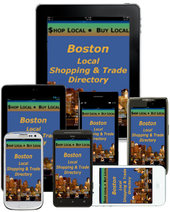 Boston Local, Boston's ONLY social-interactive, mobile marketing and customer engagement local search engine vehicle and environment designed exclusively for the Boston local business community. DELIVER YOUR MESSAGE... efficiently, cost-effectively. 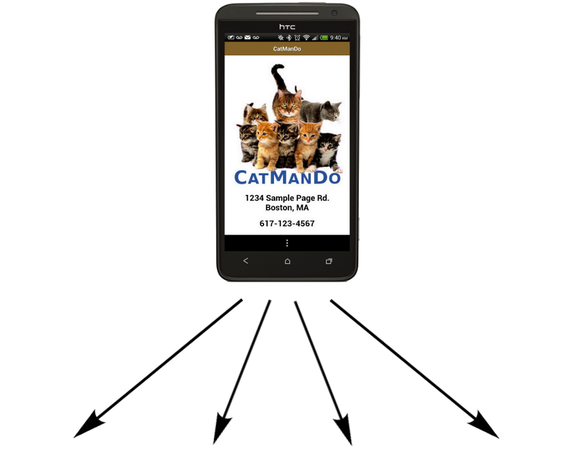 ... would want to deliver your marketing messages (ADs) in a way that maximizes its reach to as many of your Boston local consumer market as possible. 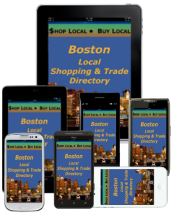 ... want your various marketing incentives; your coupons, discounts and sales announcements, even your loyalty card programs available to as many of your Boston local consumer market base a possible... no matter where they are! 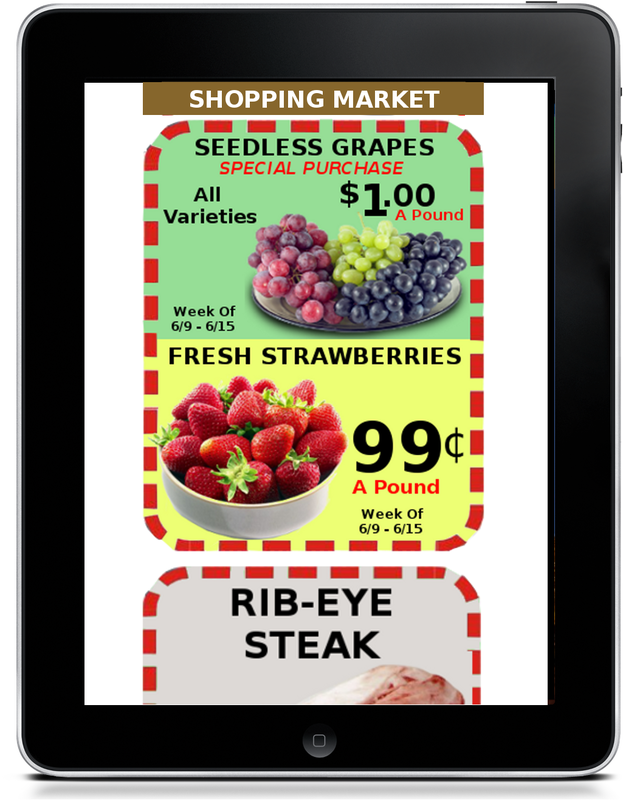 ... want to utilize the same tools that has proven so successful for your bigger competitors over the decades; fully-branded coupons, coupon circulars, even full-color in-store sales circulars produced and mass-distributed, yet accessible and shareable 24x7 whenever wanted or needed. 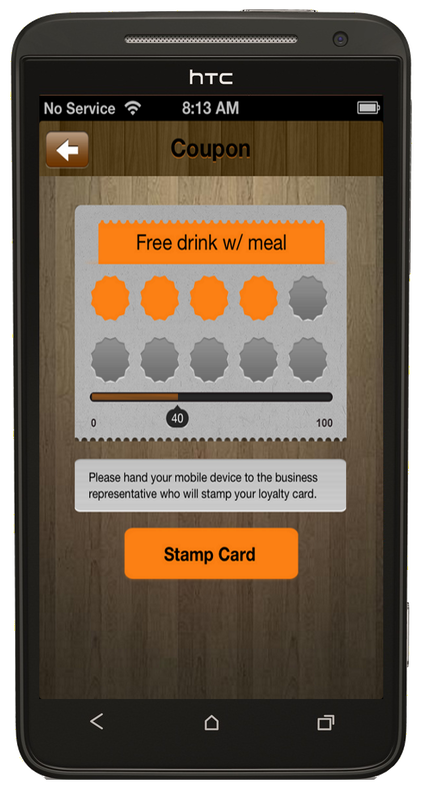 ... want each one of your marketing incentives (coupons, loyalty programs, coupon circulars, in-store sales circulars) to visually and functionally communicate: availability, accessibility, convenience and ease-of-use for and environmentally-friendly to both your Boston local consumer market and your business. ... want to realize the potentials of the greatest reach, deepest market penetration, best selection of tools, most-aligned with today's consumer lifestyle, highest value and ROI, best savings at the lowest cost.